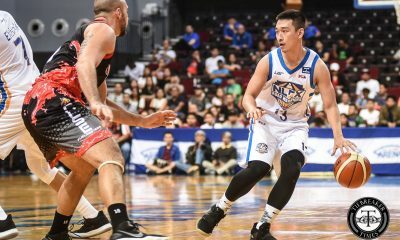 Can guard Kyles Lao keep his impressive performance for the Manila Stars? 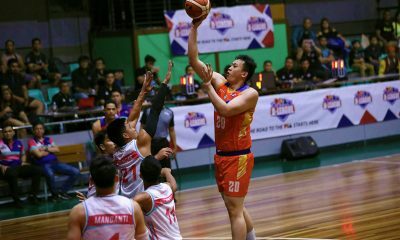 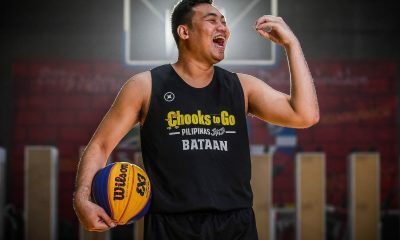 After he came up big in the Stars’ 60-59 win over the Zamboanga Valientes, the former University of the Philippines stalwart is ready to step up again for Manila in the Datu Cup of the Maharlika Pilipinas Basketball League. 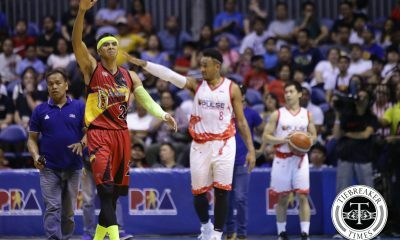 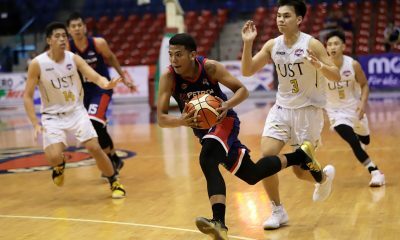 Lao, 23, said his mindset is to be prepared when Stars coach Philip Cezar calls his name – just like when he stepped up in the team’s last win, where he scored 12 points on 5-of-8 shooting from the field. 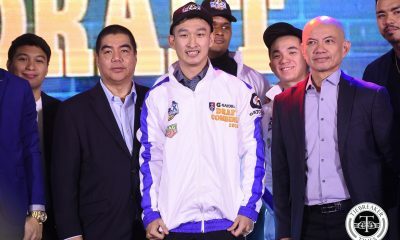 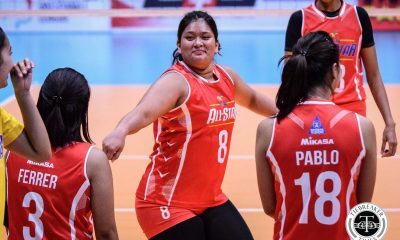 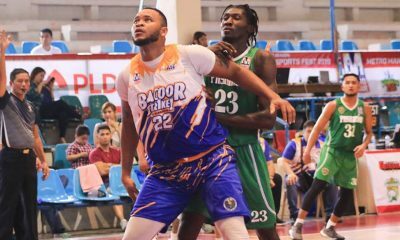 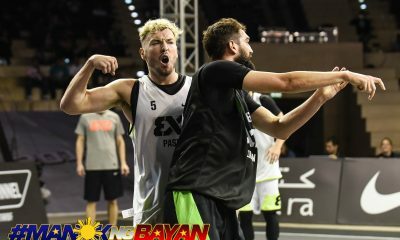 “That has been my approach ever since, to be ready to play and contribute every time coach gives me the playing time,” said the 5-foot-10 Lao, a rookie in the MPBL. 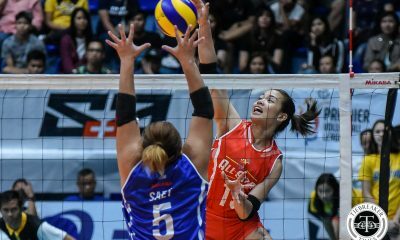 “I just play my game and give it my best. 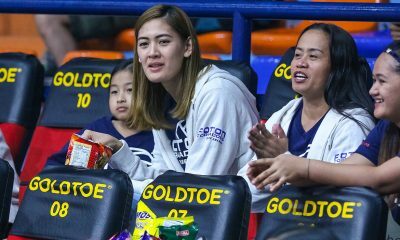 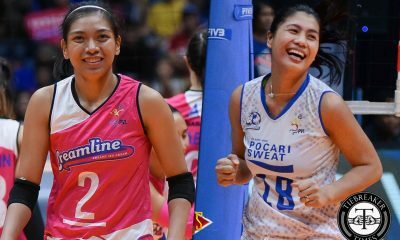 “I’m very thankful to coach Philip for his trust and confidence, as well as my teammates. 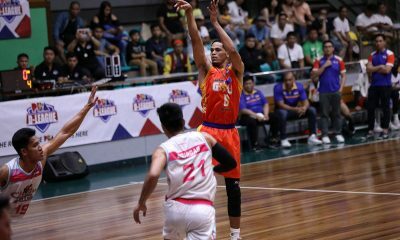 I’ll just continue to play my game and keep aggressive in our next games as we aim for a playoff berth,” added Lao, who has averaged nearly seven points, two rebounds, and two assists in the MPBL. 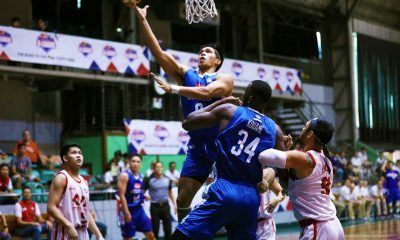 The former UAAP Rookie of the Year was clutch for Manila in their win against Zamboanga, as he buried back-to-back jump shots, including a tough step back jumper that gave the Stars a 56-55 lead with 3:16 left. 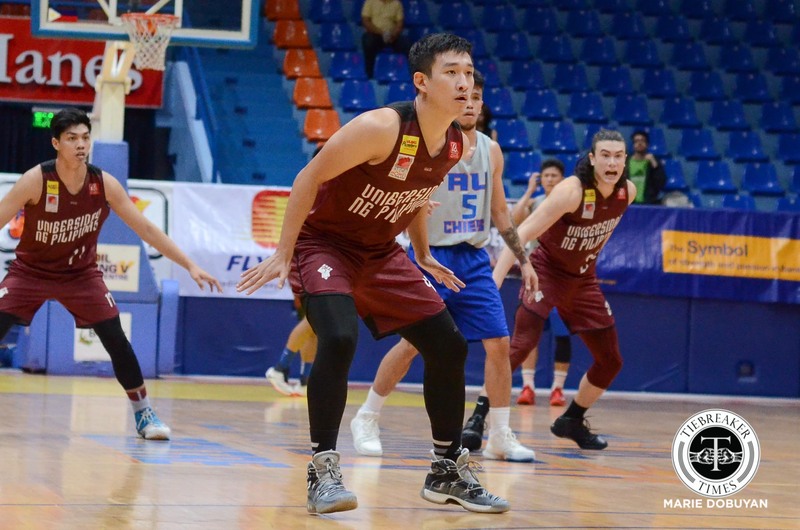 Lao helped a Manila squad to a victory that played sans PBA veteran Roger Yap, coming off the bench behind amateur stalwart Chris Bitoon and former PBA player Marcy Arellano. 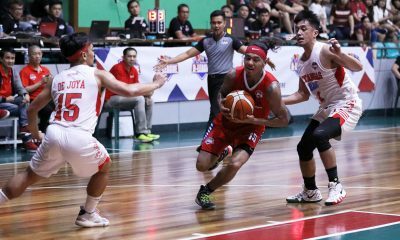 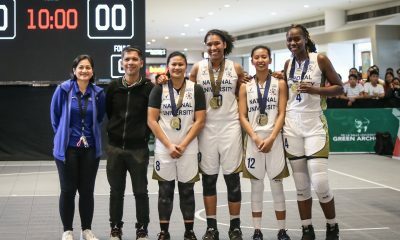 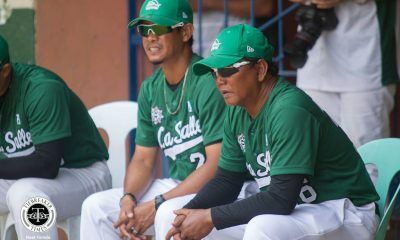 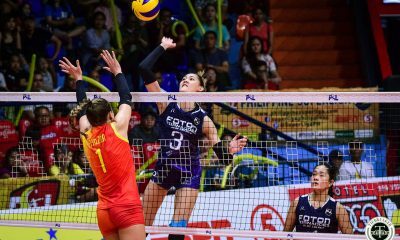 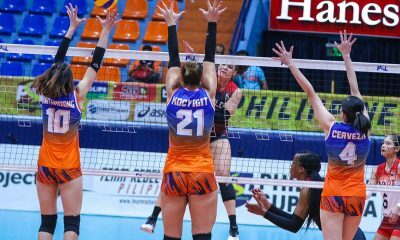 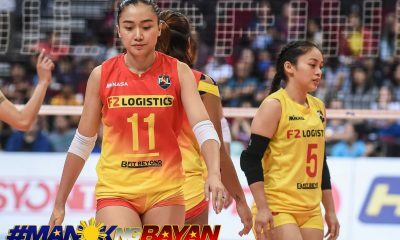 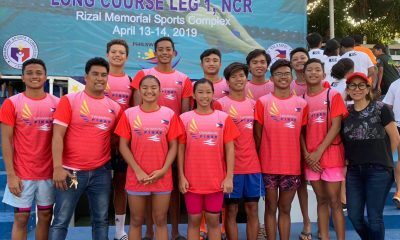 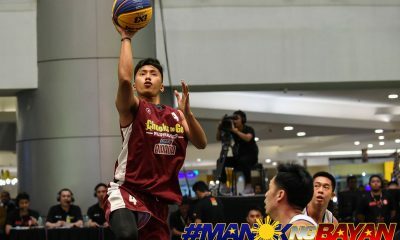 Manila’s win improved their record to 10-2 in the Northern Division of the tournament, and Cezar said Lao will surely get more playing time knowing that he is capable of delivering on both ends. 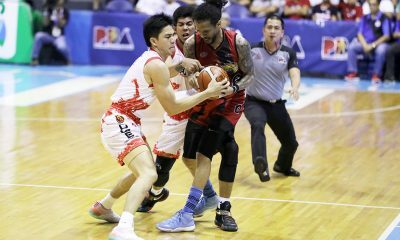 “Kyle has what it takes compete at a high level,” said Cezar of Lao, a point guard who has the skills to make it to the PBA. 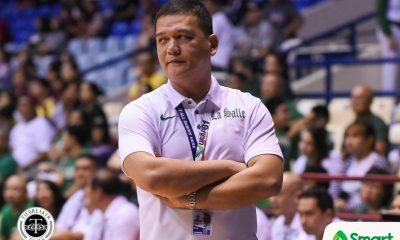 “He’s talented and he’s really helping the team. 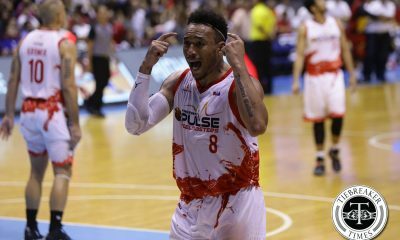 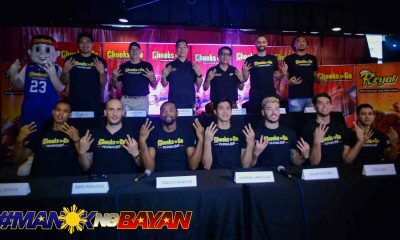 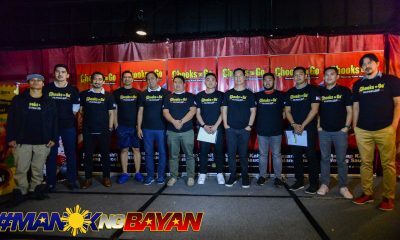 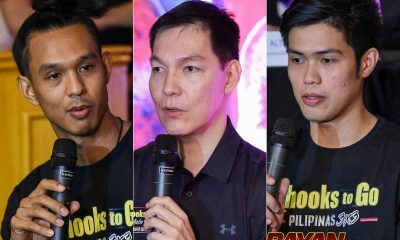 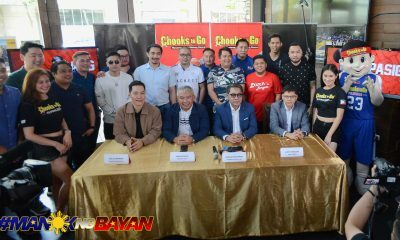 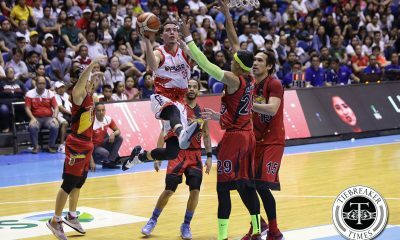 He just needs to be more confident and play consistent basketball,” added Cezar, a former PBA MVP and member of the 40 Greatest Players.